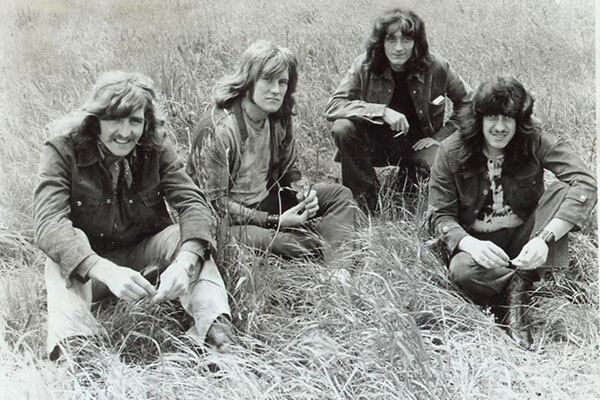 In 1967 four young musicians from Nottinghamshire, England formed Ten Years After. Alvin Lee, Chick Churchill, Ric Lee & Leo Lyons became one of the most explosive quartets on the world stage and cemented themselves as one of the biggest bands in Rock 'n Roll history. The band scored eight Top 40 albums on the UK Albums Chart and twelve multimillion selling albums on the US Billboard 200 between 1967 and 1974. 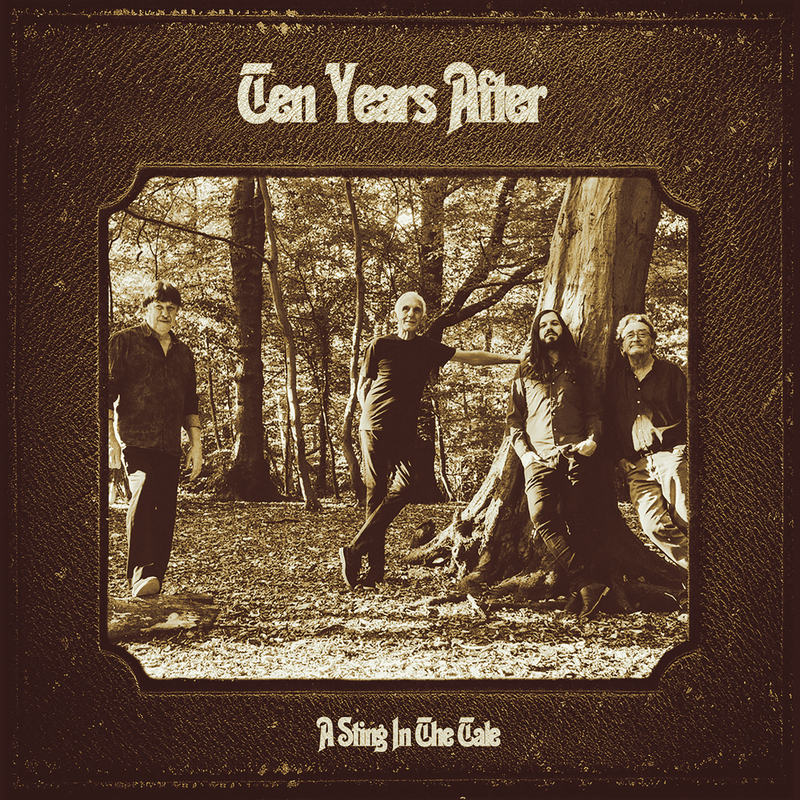 In 2014 founder members Ric Lee and Chick Churchill put Ten Years After back together with a new lineup. This new and exciting lineup features British Bass icon Colin Hodgkinson (Backdoor, Peter Green, Alexis Corner, Spencer Davis, Chris Rea, John Lord) and multi British Blues Award winning guitarist and singer Marcus Bonfanti (Van Morrison, Ginger Baker, Ronnie Wood). This new lineup has been touring extensively since 2013 with over 150 shows under their belt and has received rave reviews from all corners of the world as they continue to produce the high energy of a vintage Ten Years After show 50 years down the line. To tie in with the band's 50th anniversary in 2017, Ten Years After have recorded a studio album of original material, A Sting In The Tale, and are touring throughout the year to promote both the anniversary and new release.